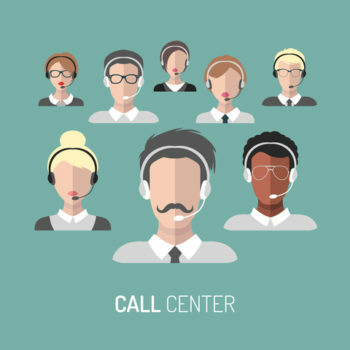 Call centers that increase the number of their at-home agents. Education institutes that encourage teachers to give remote lessons from their home offices. 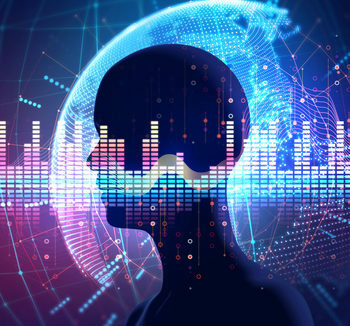 In few of our recent posts, we have discussed the ambient noise that exists in shared work spaces and the need for innovative technology to remove it from business calls. For example we have discussed noise cancellation in call centers. Does the same problem of ambient noise also appear in home offices? If so, could the same noise reduction technology be used in home offices? With regards to the first question, the answer is usually positive. In many cases home offices are simply a desk that is located in the corner of the living room or in the optimal case this desk would be placed in a dedicated room. In either way, the home is not dedicated to work only. There are other people living and playing at the same home. As a result, the employee taking business calls from home, is most likely to have typical domestic ambient noise like: TV playing, children shouting, mowing grass in the backward and dog barking. As opposed to share work spaces in this case the ambient noise is not generated by co-workers but usually by other family members. Is there a difference? Would the same noise reduction technology work in the case of home office? RNR – Reference based noise reduction that is capable of removing any ambient noise that is picked up by a reference microphone. The attenuated noise may also contain human voices – like people talking in the background. PNR – Profile based noise reduction that is capable of attenuating non-human sounds like car horn and dog bark. The combination of both these technologies can assure quiet business calls for at-home agents and for any other person that is making business calls from home. 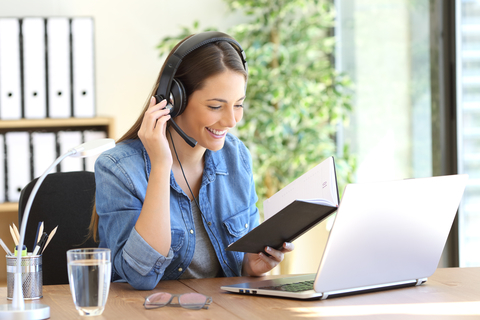 Similar to the case of shared work spaces, there are two products that can be used for noise removal in home office: SoliCall Pro and PBXMate. Both these products have the capability of performing RNR & PNR. The decision which of the products to use depends on parameters like architecture of the phone system. You are invited to read the post on the difference between PBXMate and SoliCall Pro.